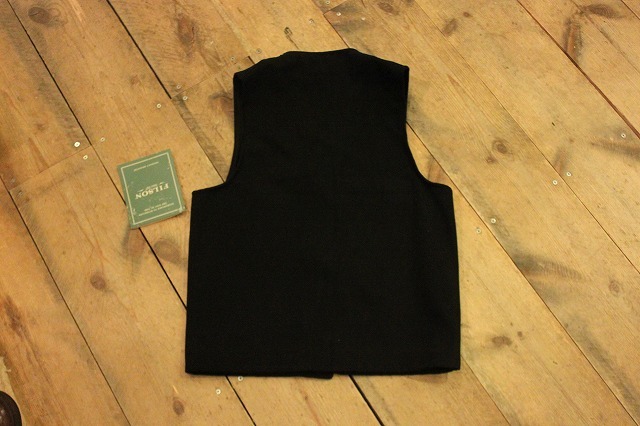 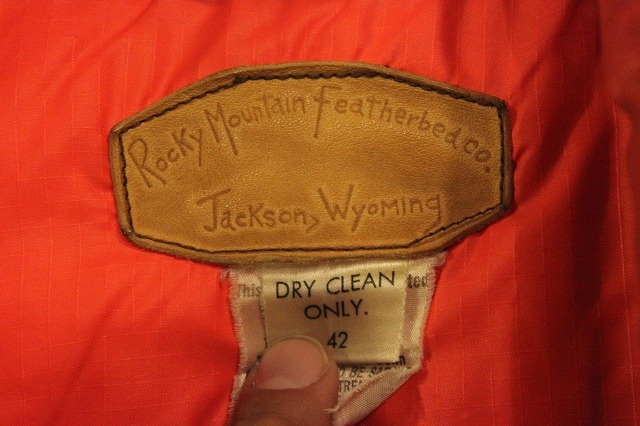 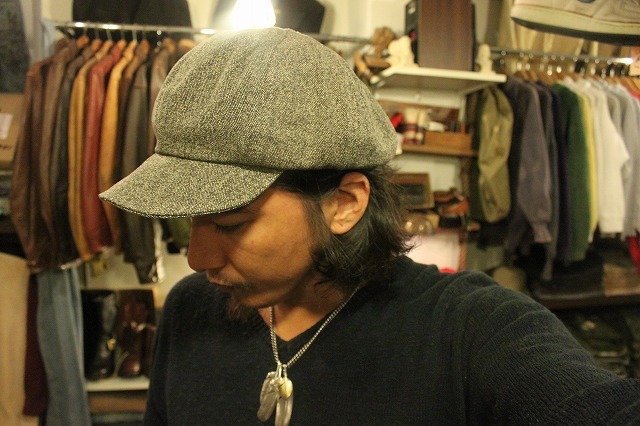 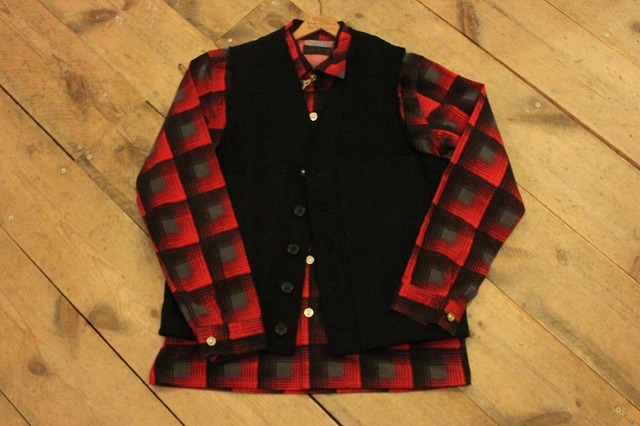 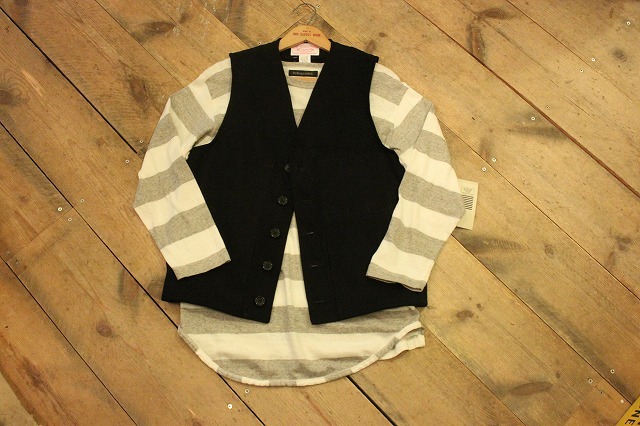 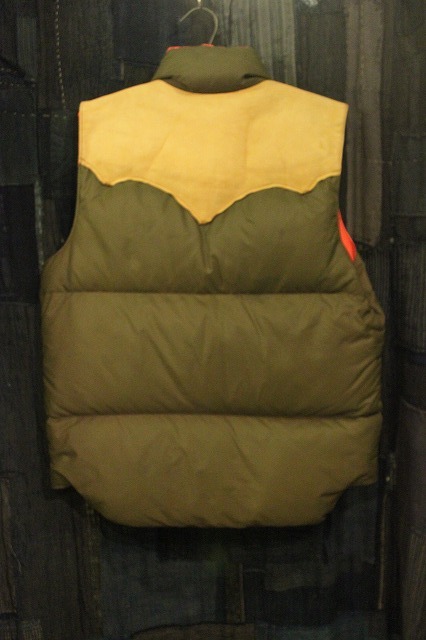 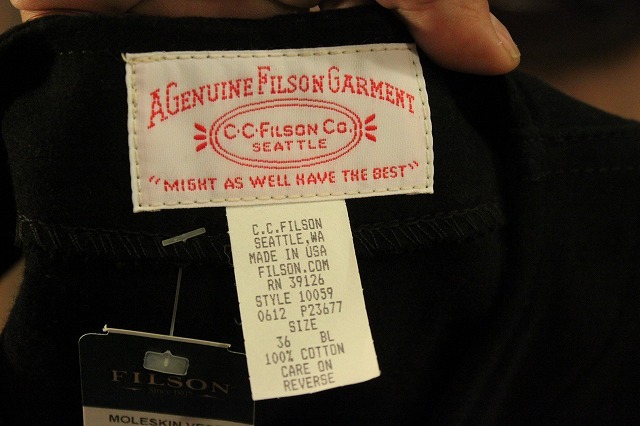 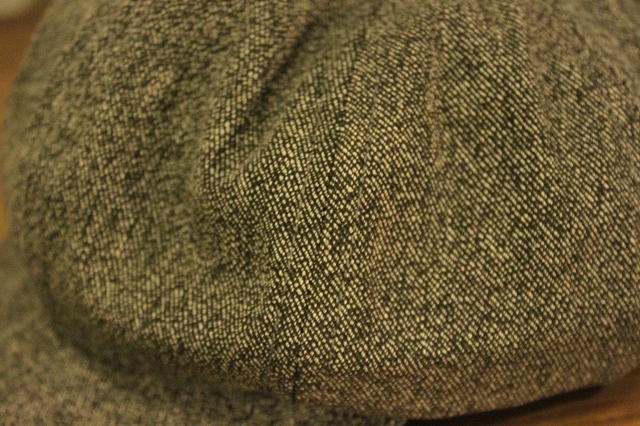 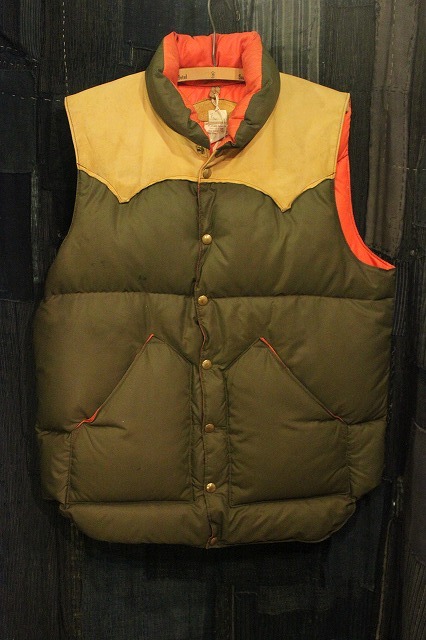 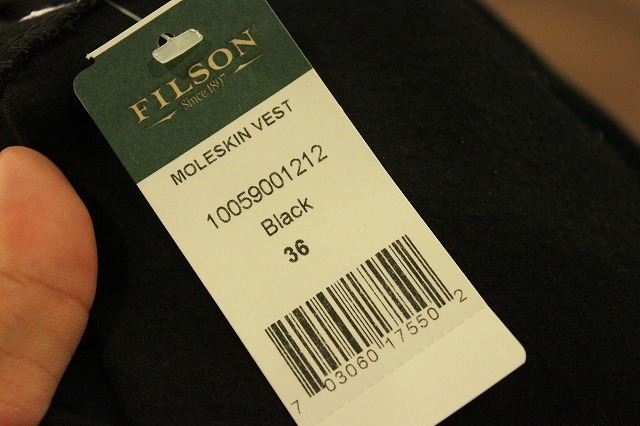 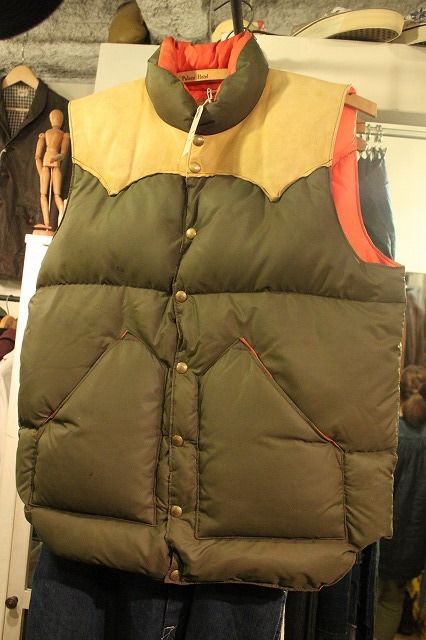 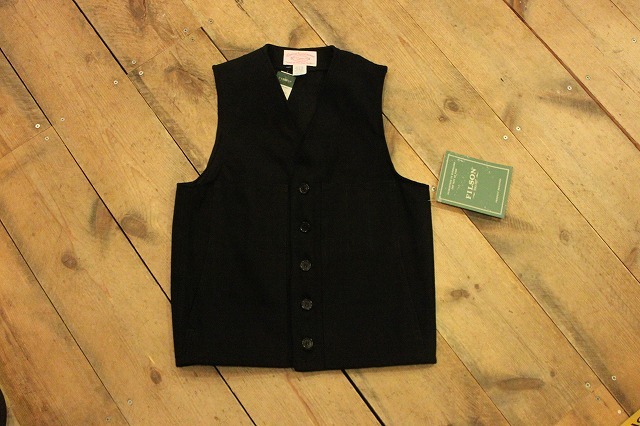 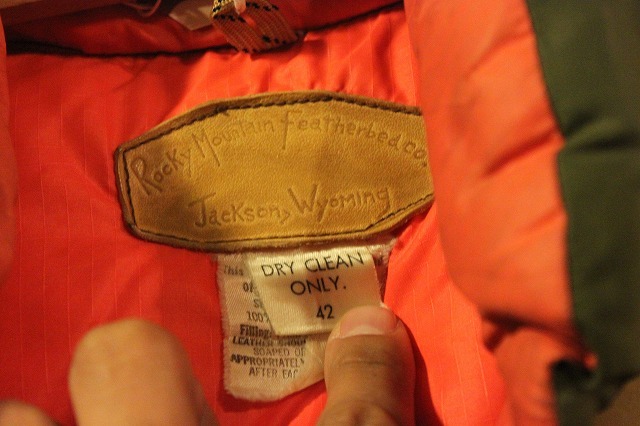 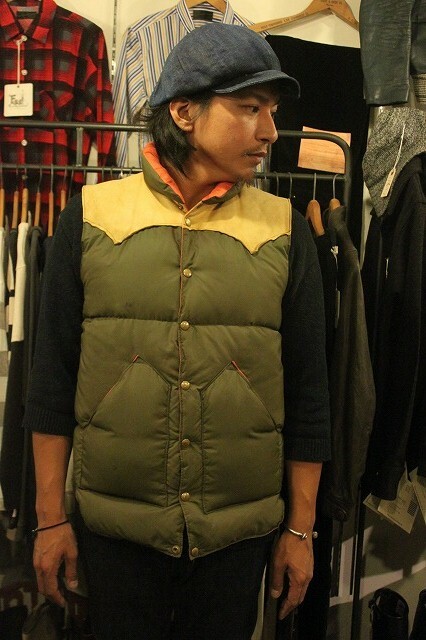 ＦＩＬＳＯＮ　ＭＯＬＥＳＫＩＮ　ＶＥＳＴ　￥15,750　SOLD OUT! 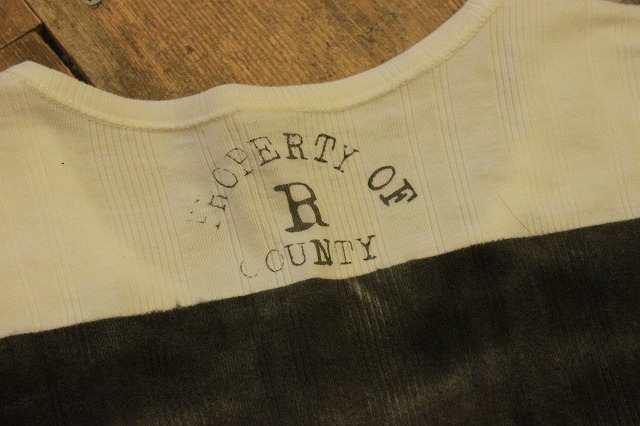 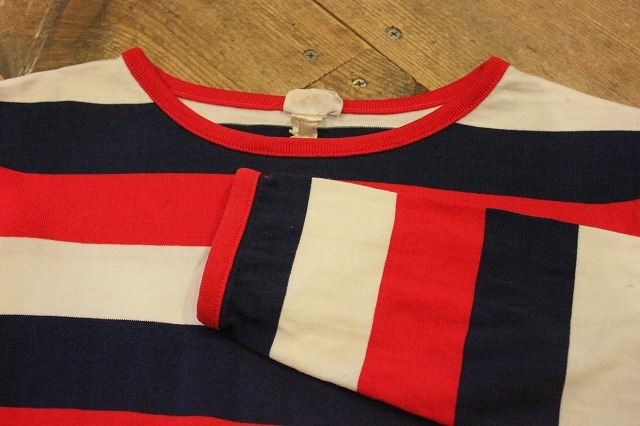 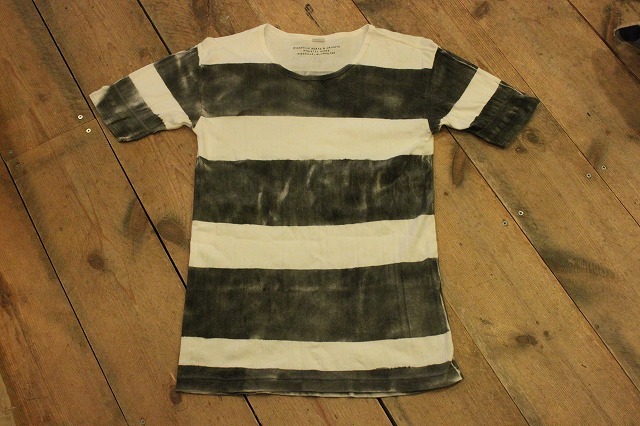 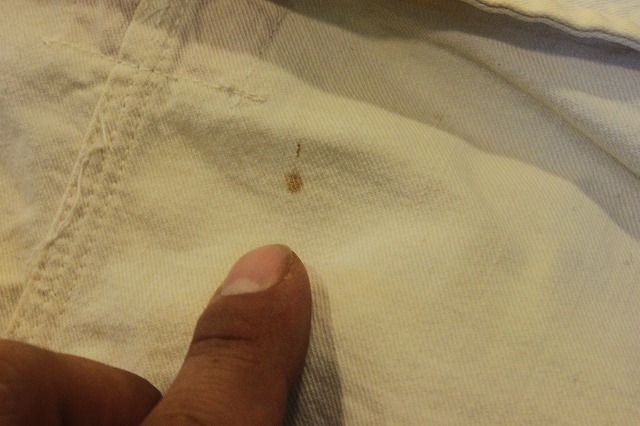 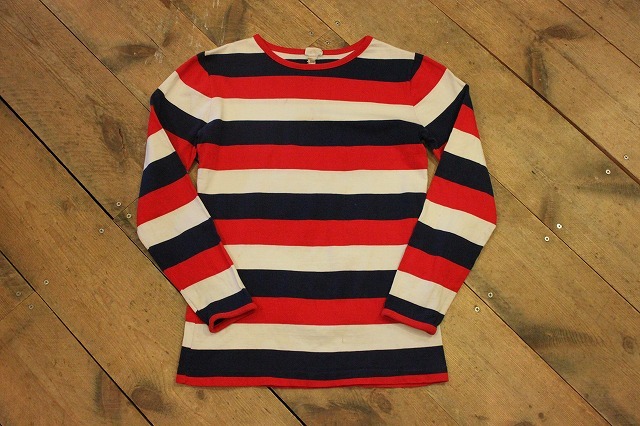 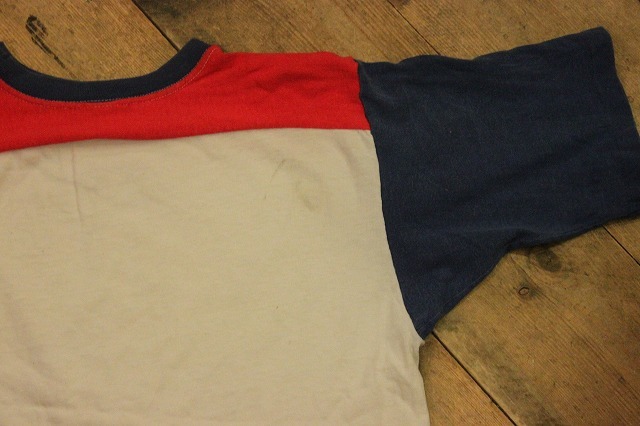 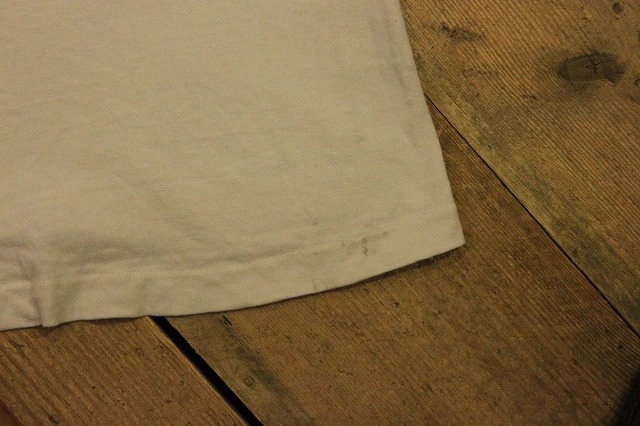 1970’ｓ　Ｂｏｒｄｅｒ　Ｔｅｅ　SOLD OUT! 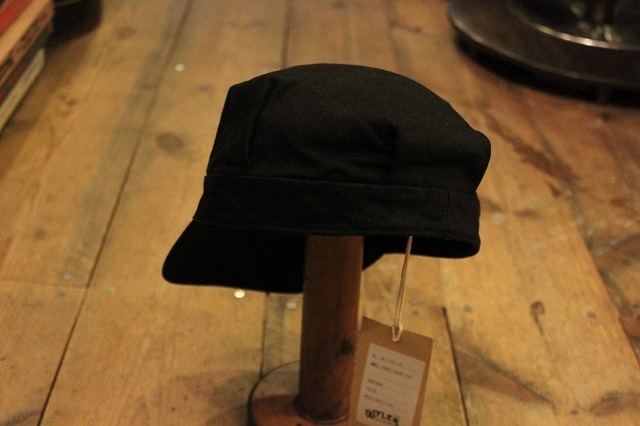 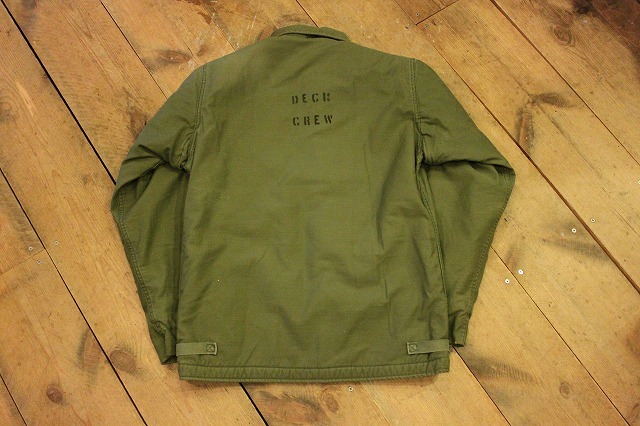 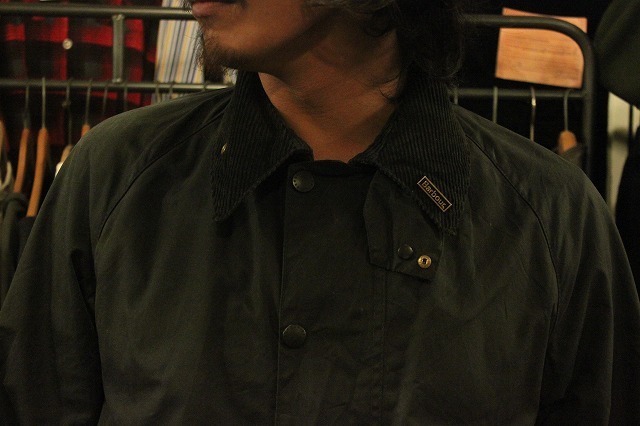 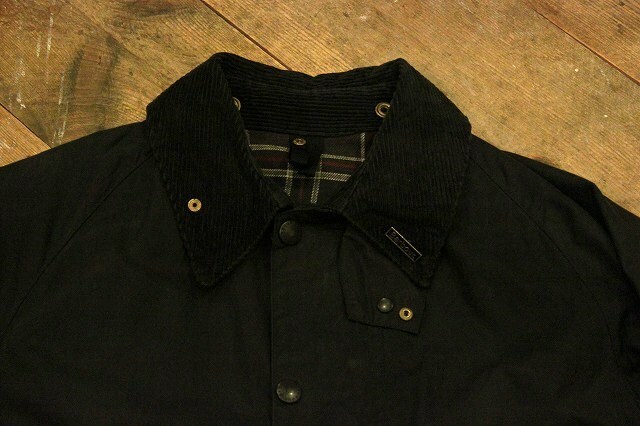 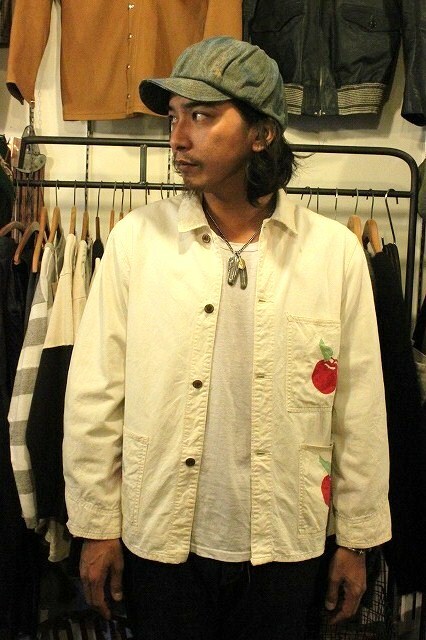 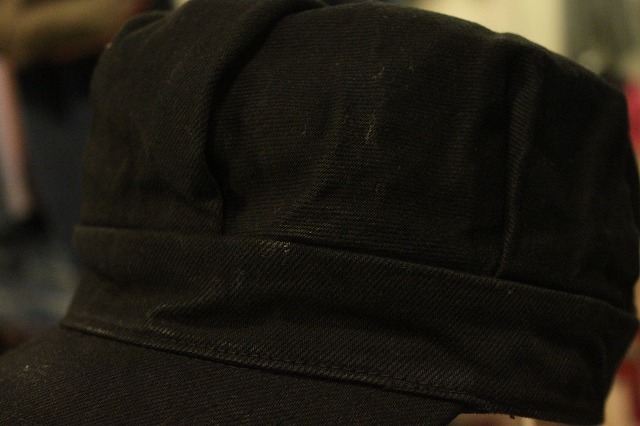 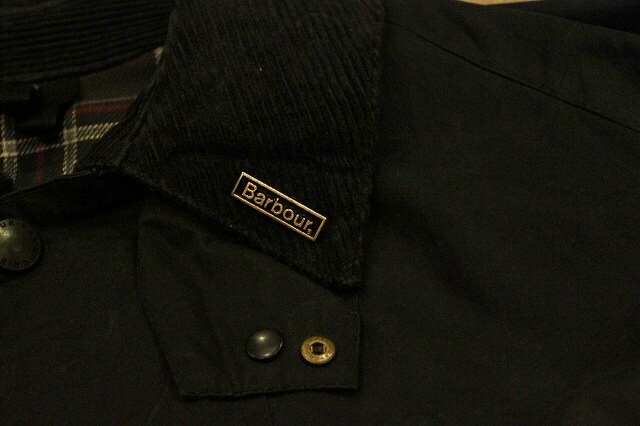 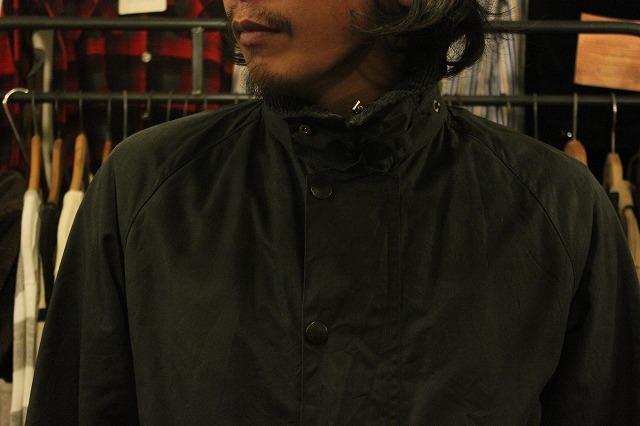 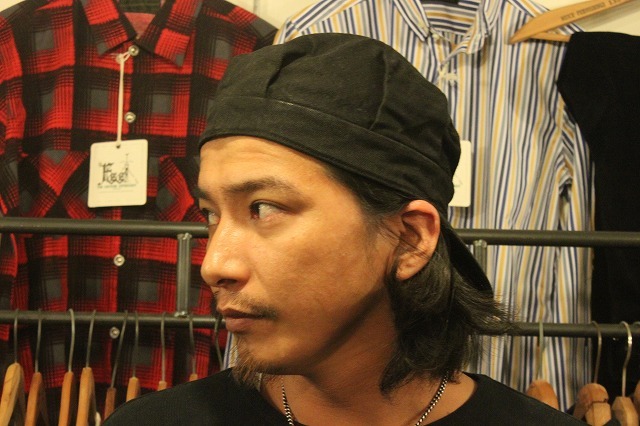 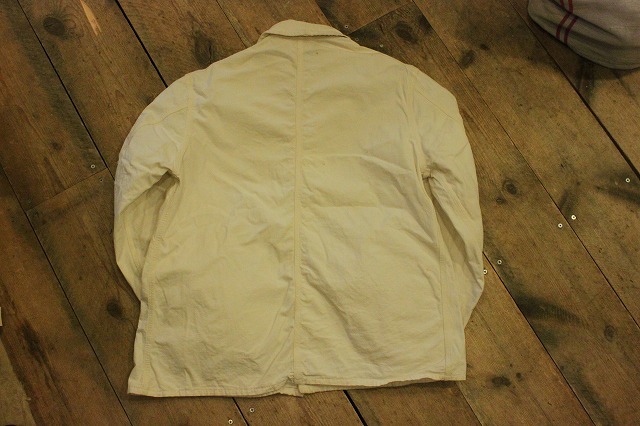 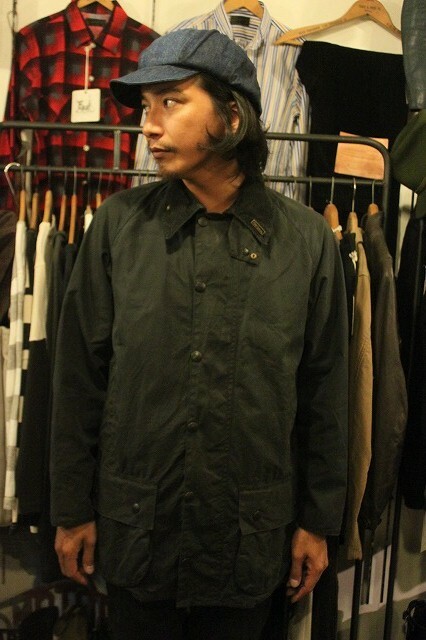 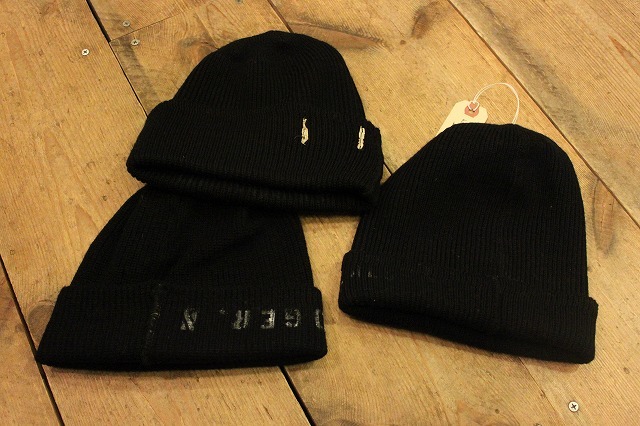 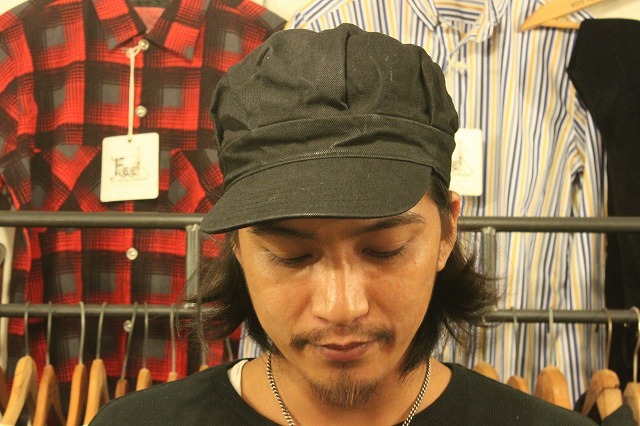 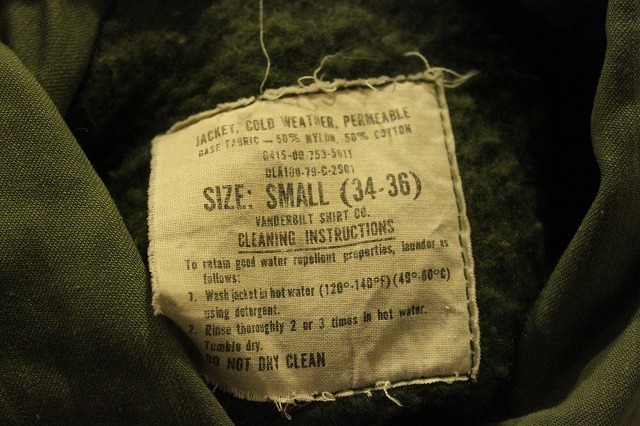 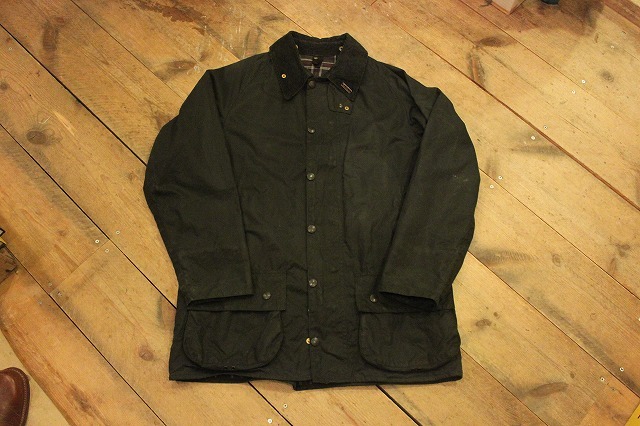 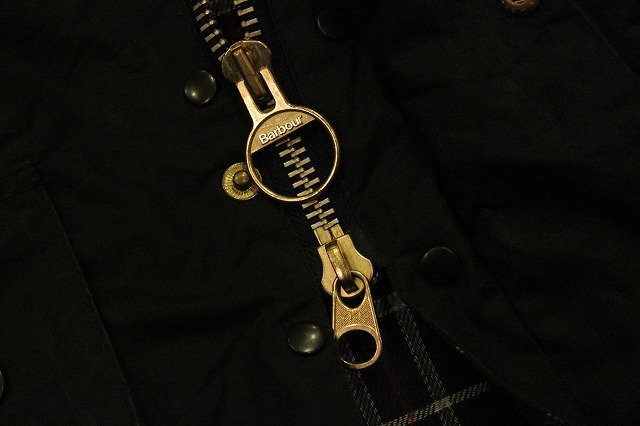 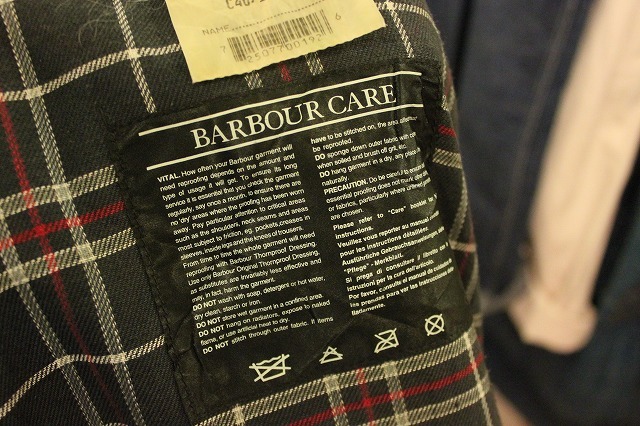 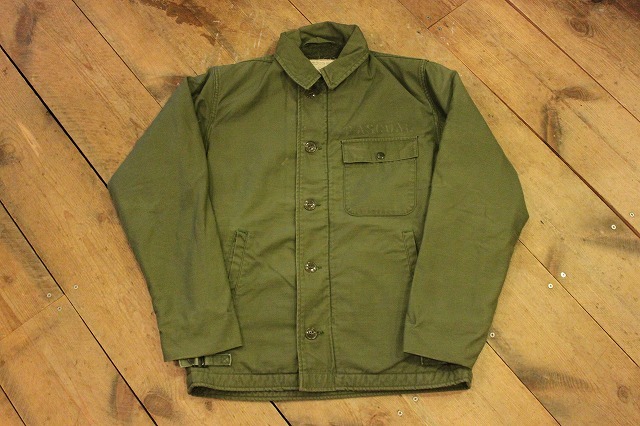 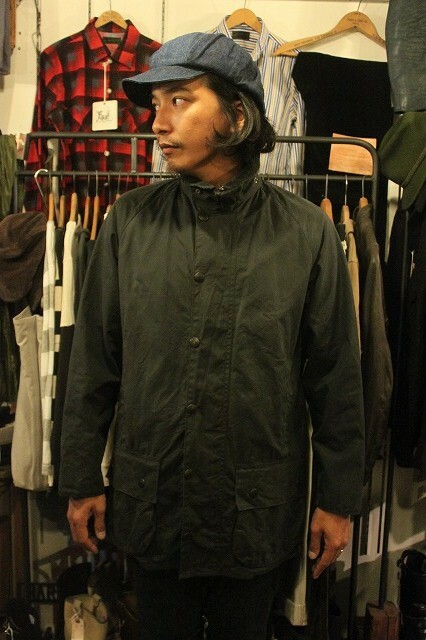 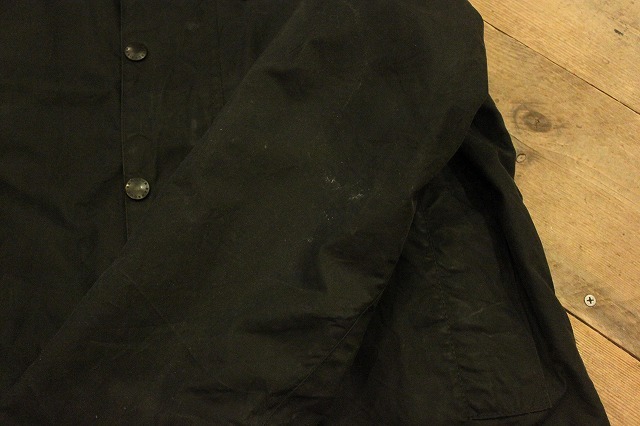 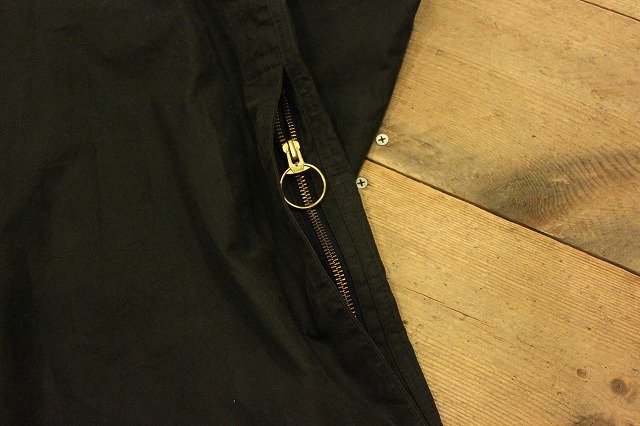 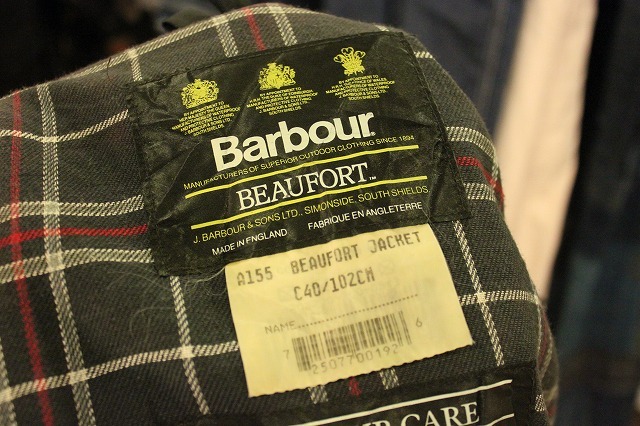 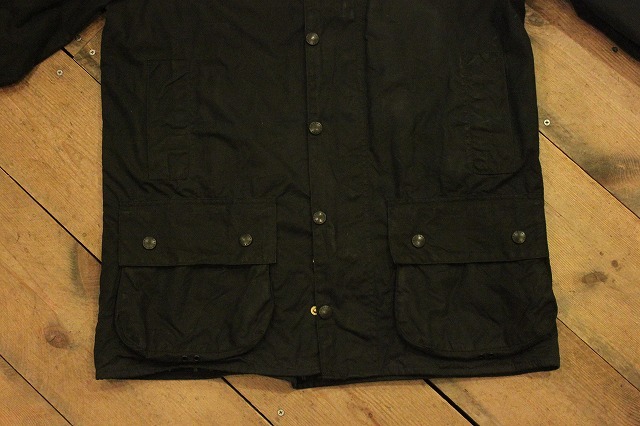 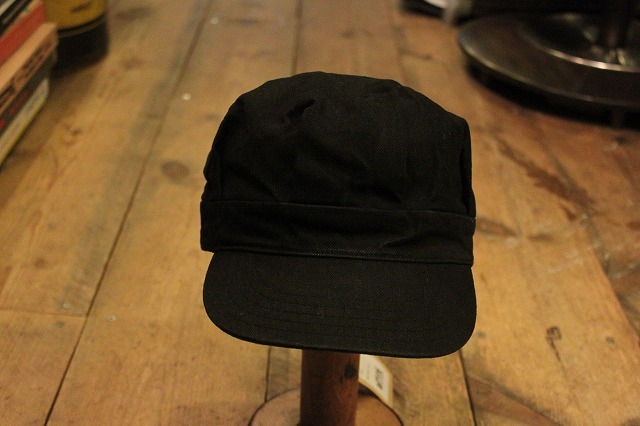 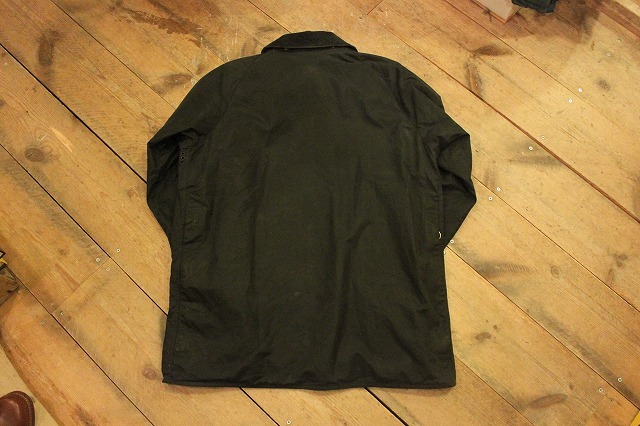 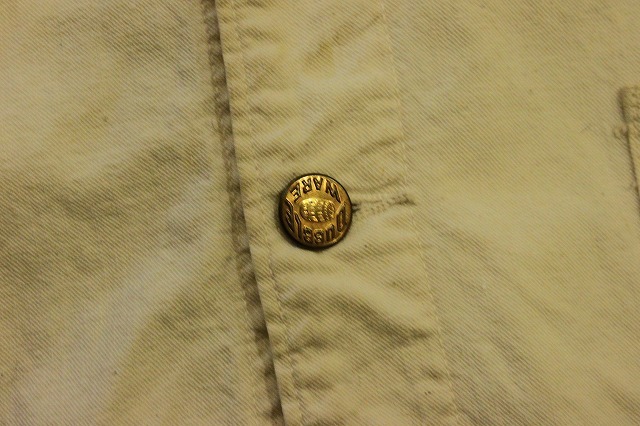 A-2 DECK JACKET　SMALL SOLD OUT! 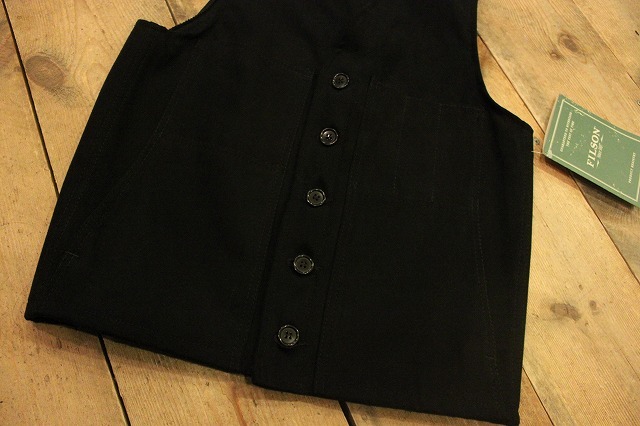 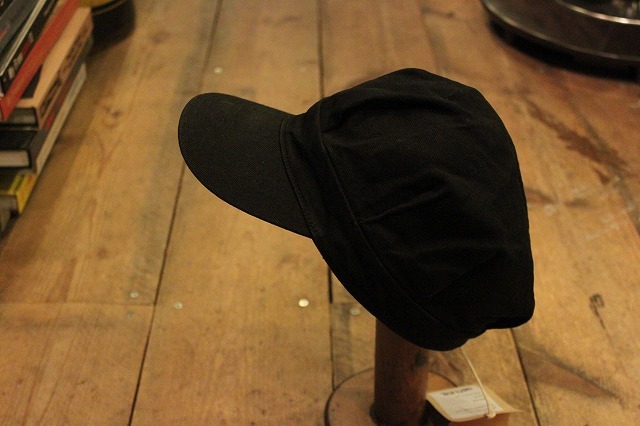 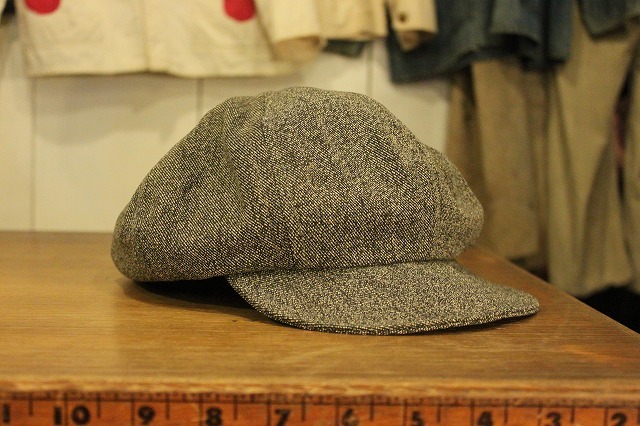 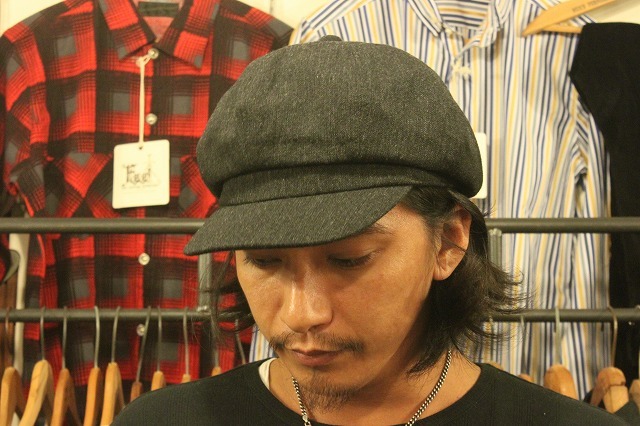 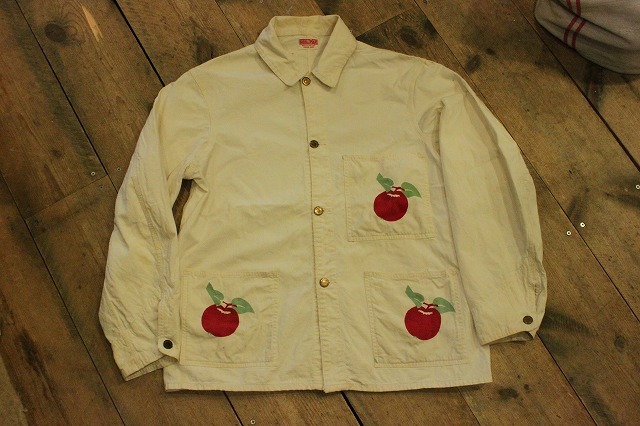 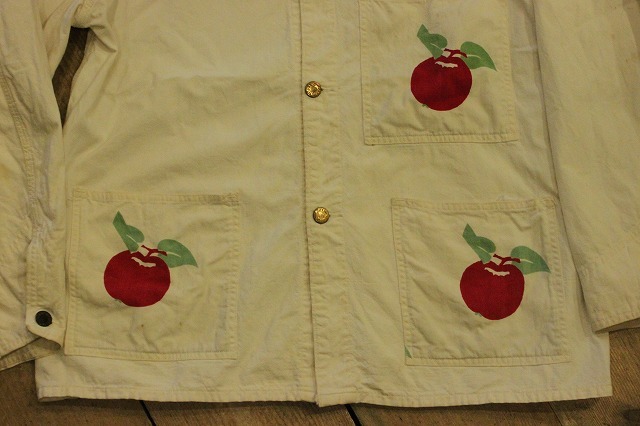 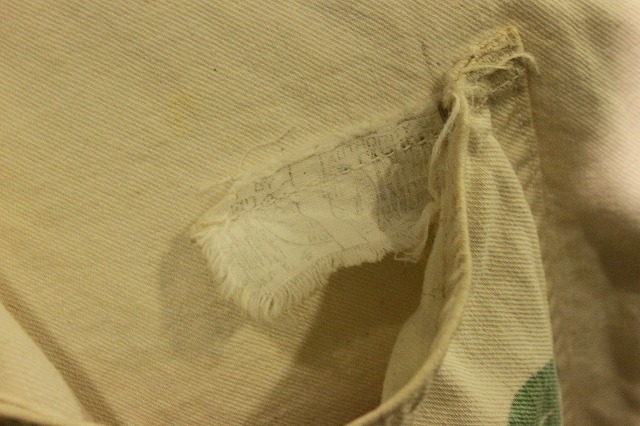 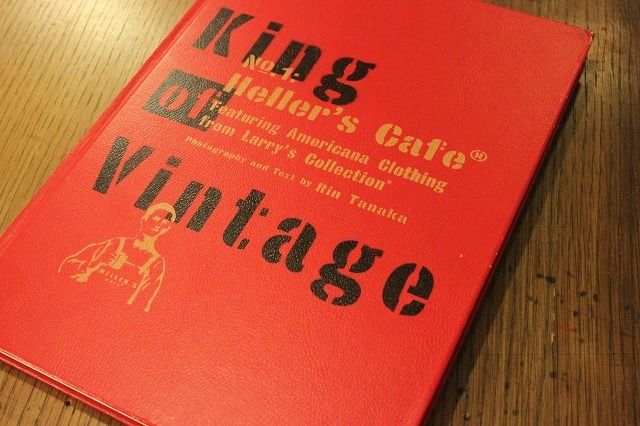 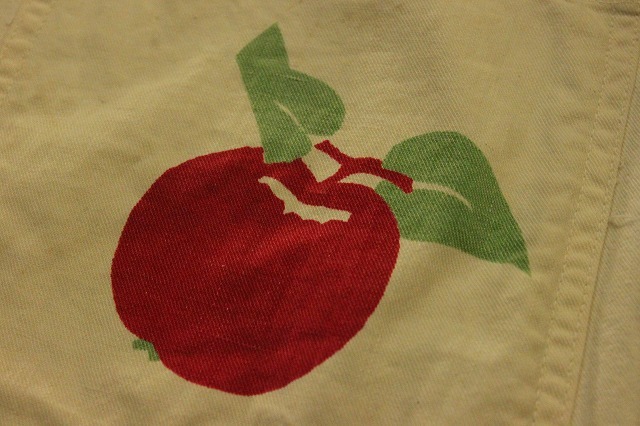 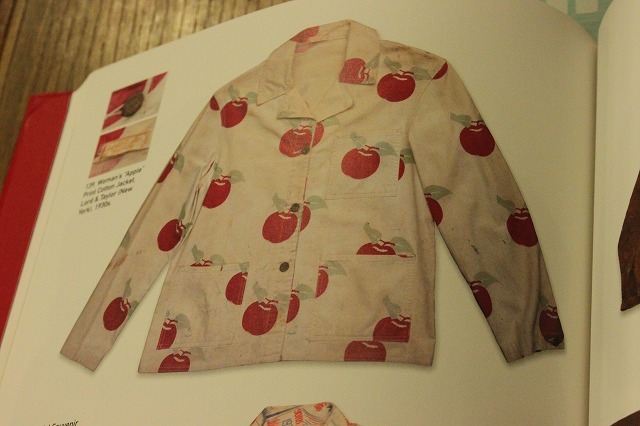 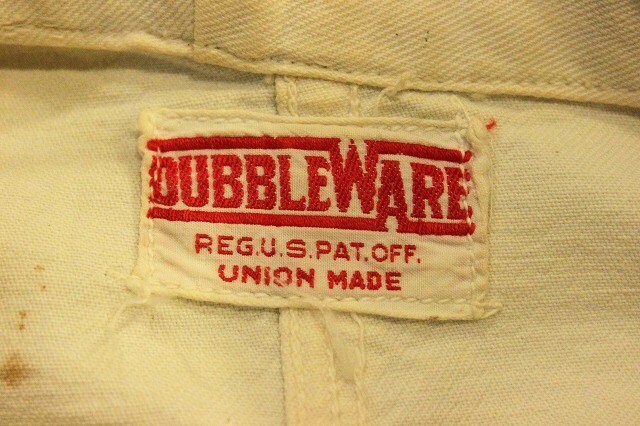 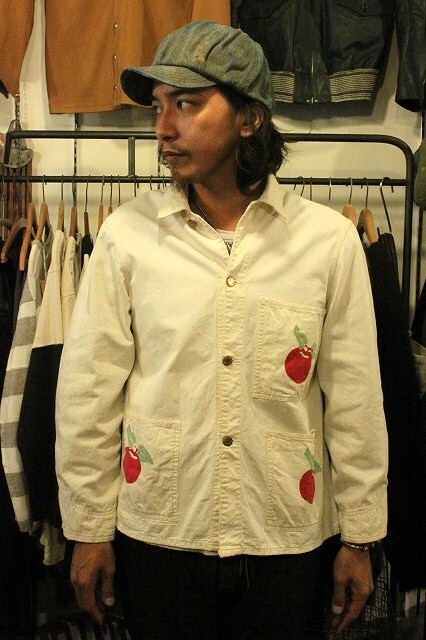 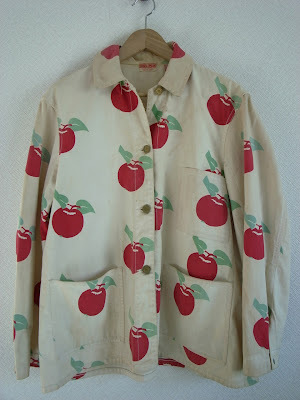 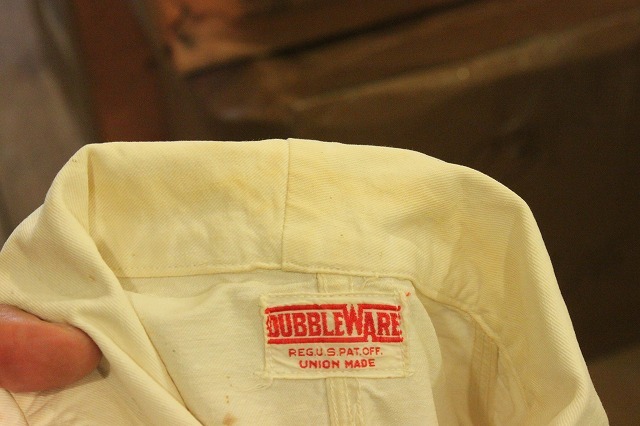 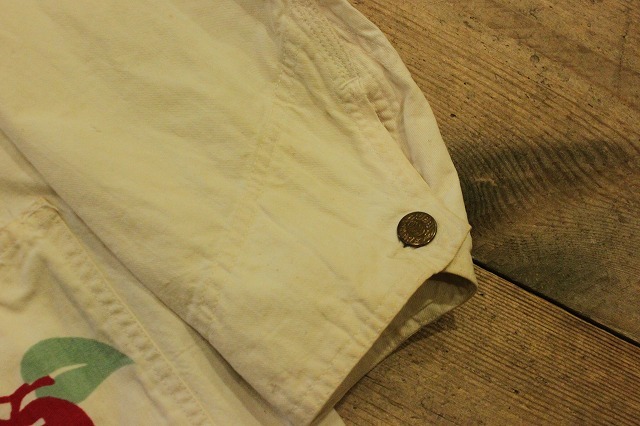 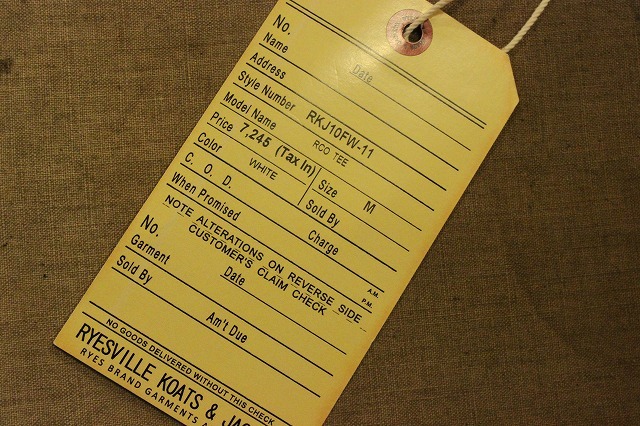 1930’s　Dubble Ware　Apple Coverall　SOLD OUT! 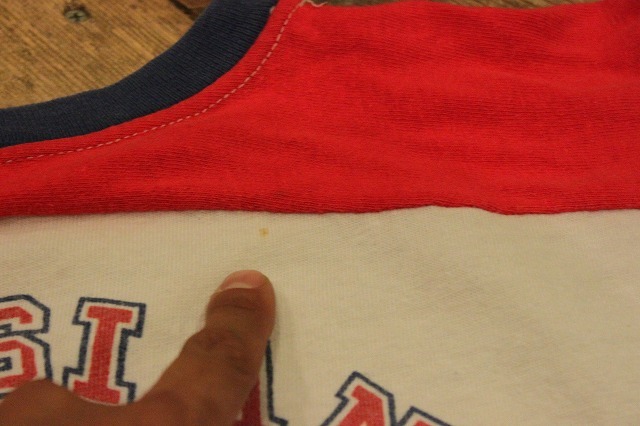 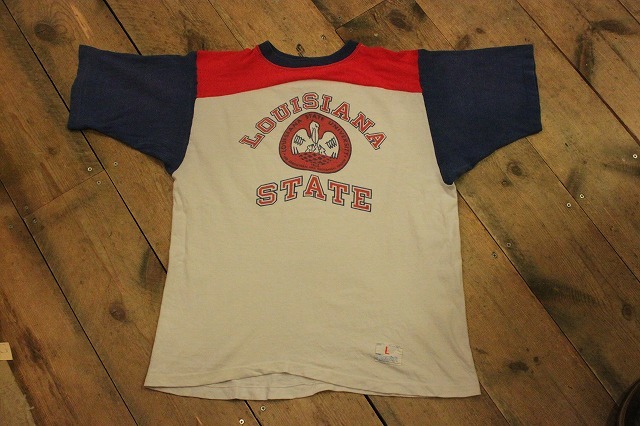 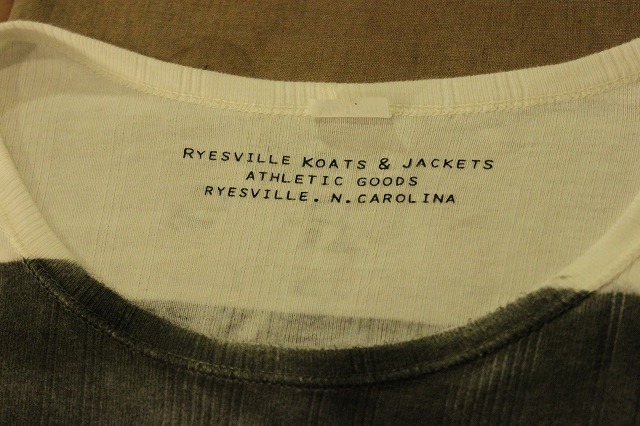 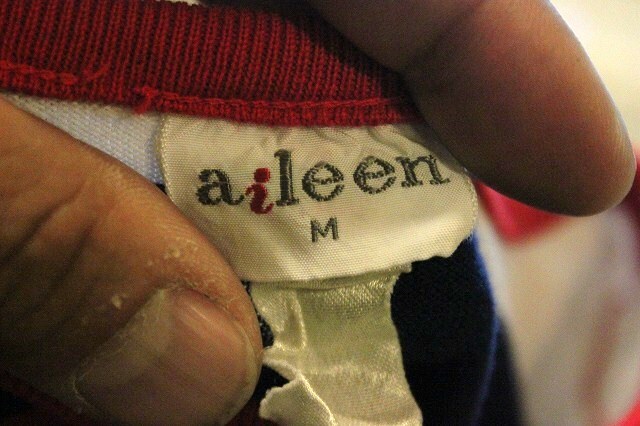 1970’s　Champion Football Tee　SOLD OUT!